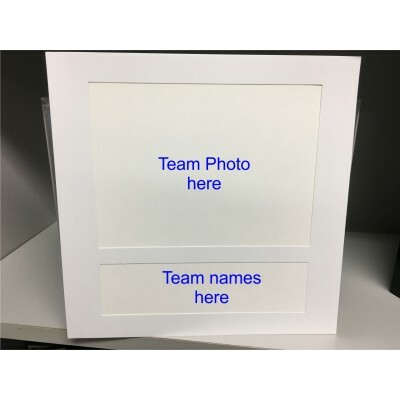 A smooth white photo mount for one photo with an extra window for names. 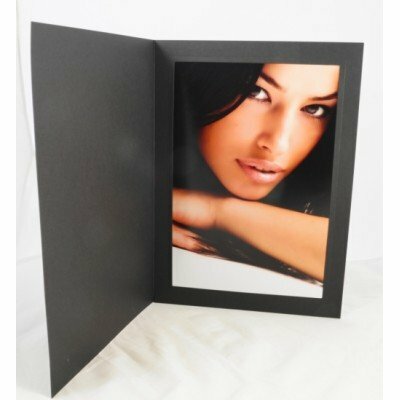 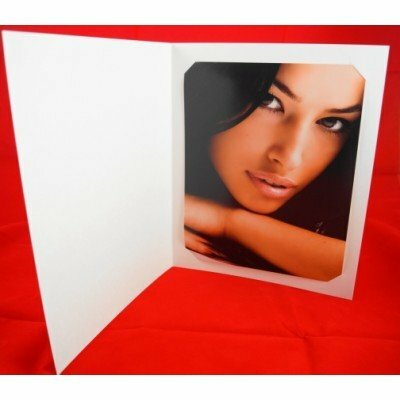 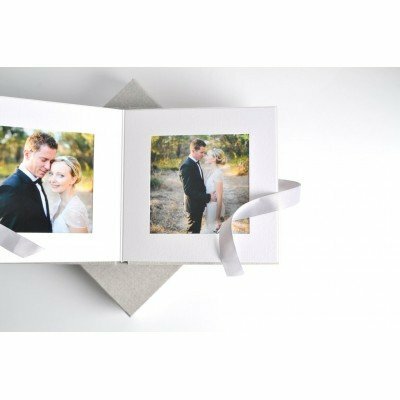 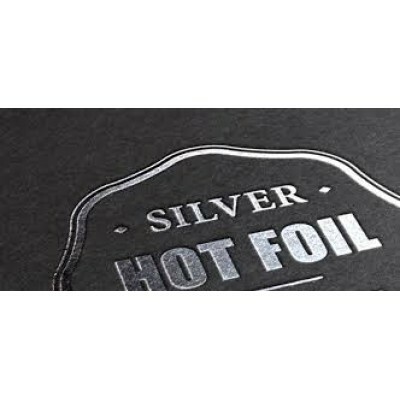 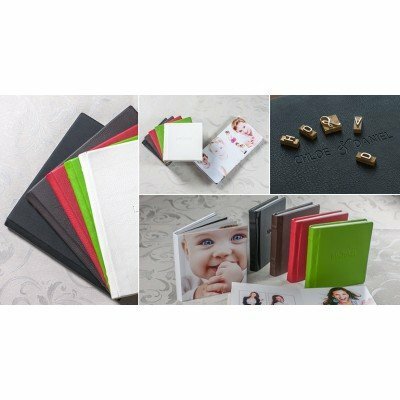 Available to suit photo siz..
A smooth white folder with 2 windows. 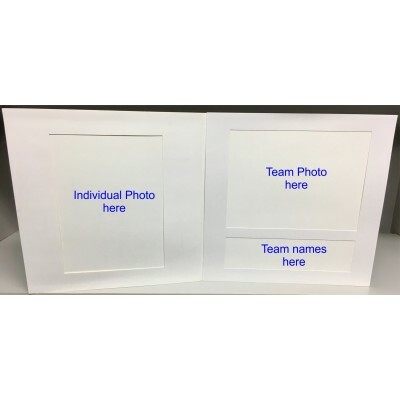 The window on the left holds an 8x6" image vertical and t..